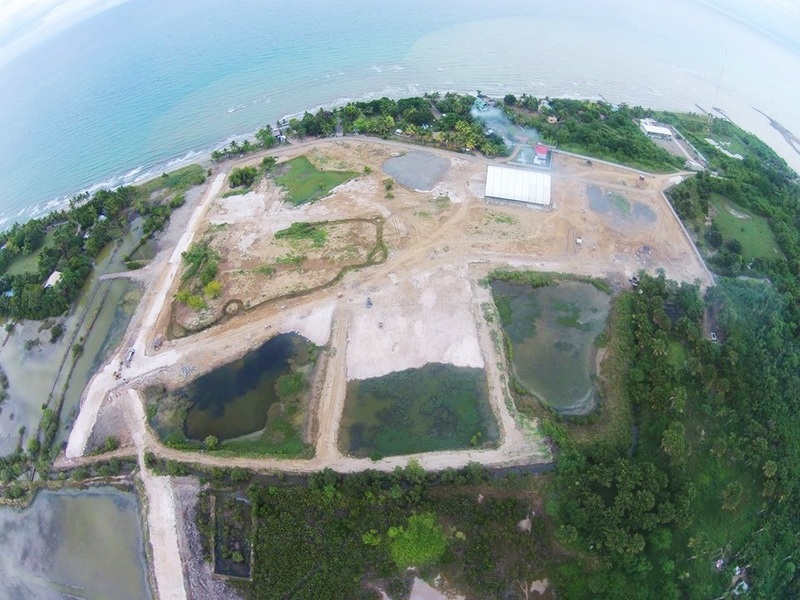 The region’s largest amusement park operator has started work on one of the largest scale waterpark in Mindanao. It is said to put Northern Mindanao in the global tourism map. 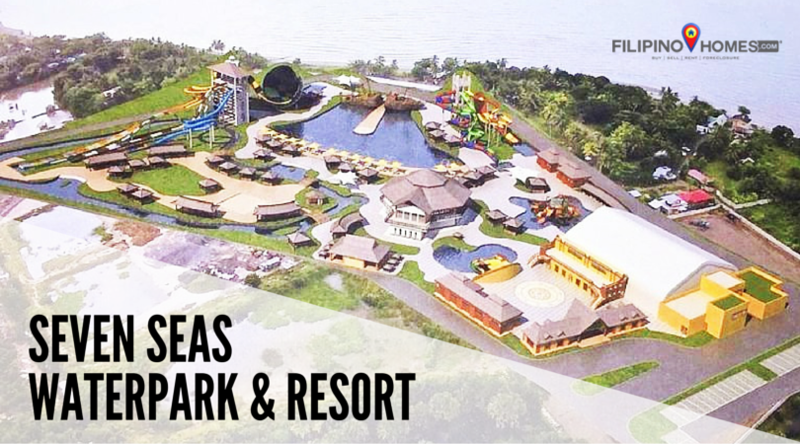 Dubbed the “Seven Seas Waterpark & Resort,” the 5-hectare complex in Barangay Barra, Opol, Misamis Oriental will definitely put Region X in the bucket list of adventure tourists all over the world once it is completed. The latest venture is just the latest in a growing list of adventure tourism destinations and firms pioneered by the group: Dahilayan Adventure Park, home to Asia’s longest dual zipline and a plethora of other unique rides, and Paras Beach Resort in nearby Camiguin island, which offers scuba diving, snorkeling, banana boat and jet skiing. Although it is primarily aimed at the local market, Seven Seas Waterpark & Resort is set to attract more than just the locals in Northern Mindanao but also tourist from all over the country and even the world. Boasting global standard destinations, Seven Seas has the potential to become a major player in the Asian amusement water park industry. Lisa Marie is a founding member and blogger of Filipino Homes. She is a digital marketing professional who works online from home. She is the travel writer, and digital creative behind Pinay Travelista and the homemaker, and housewife-in-training behind Life & Some Sorts.